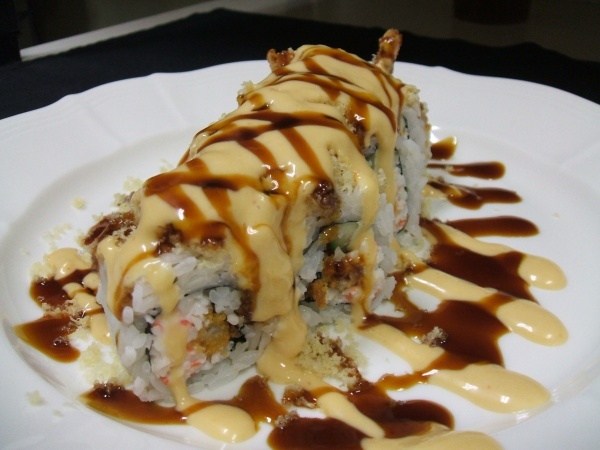 1449 University Avenue, San Diego, CA 92103 As one of the fewer than 20% Japanese owned and operated restaurants in all of San Diego, Ichiban Sushi & Japanese Cuisine is an extremely popular restaurant in the Hillcrest area serving authentic and traditional dishes since 1981. Choice of steamed or fried chicken or shrimp (msg). Tofu and green onions in a miso soup base. Spicy tuna, cucumber, and sprouts. Breaded-deep fried shrimp served with tartar sauce. Mixed lettuce, tomato, carrot, orange slice, zensai (msg) and bean sprouts (msg). Mixed lettuce, mushroom, broccoli, tomato, fishcake, carrots, avocado, orange slice, zensai (msg) and bean sprouts (msg). Udon noodles are served with salad. Chicken, shrimp, imitation crab, gyoza, fish cake, onion and egg with udon noodles. Baked salmon, chicken teriyaki (2pc), gyoza (msg) and California roll (4pc). Served with Miso soup and salad. Add $1.50 for any special orders or substitutions. Albacore tuna, cucumber, and sprouts. Fried shrimp, imitation crab, avocado, lettuce, cucumber, and sprouts. Fried soft shell crab, imitation crab, smelt egg, avocado, lettuce, cucumber and sprouts, Wrapped with soy paper. 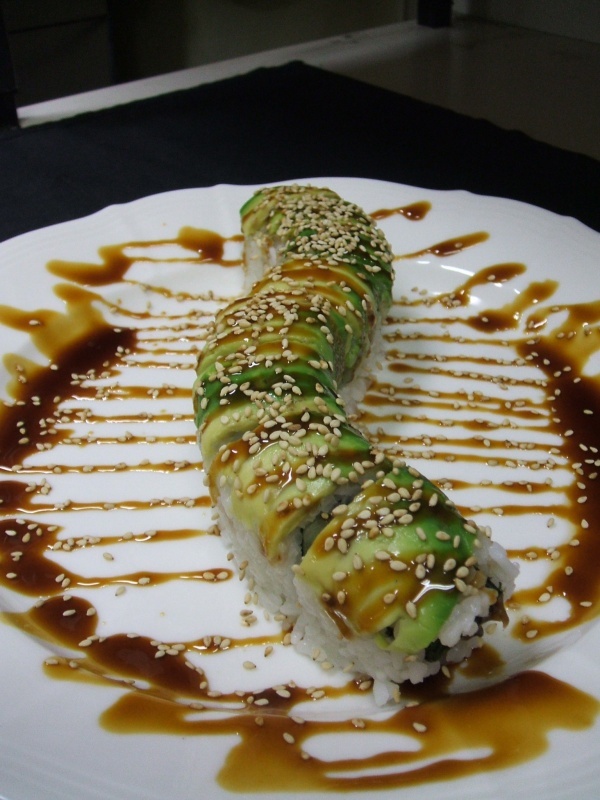 Salmon, imitation crab, cream cheese, cucumber, avocado, lettuce, and tempura crumbs. No substitutions.Sushi combos served with salad and miso soup. Nigiri sushi (5pcs) and California roll (8pcs). Nigiri sushi (7pcs) and Spicy Tuna Roll (8pcs). Add $1.50 for an special orders or substitutions. 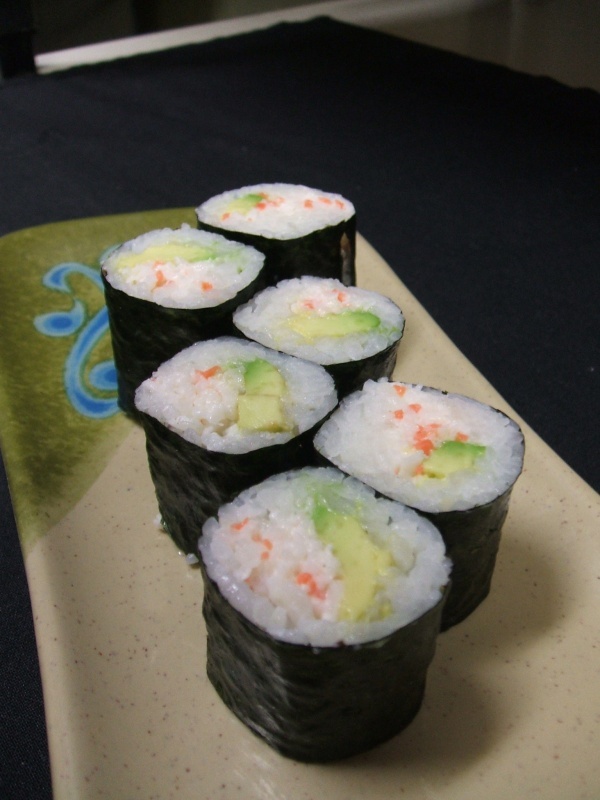 Add $0.50 for a hand roll (1 piece). 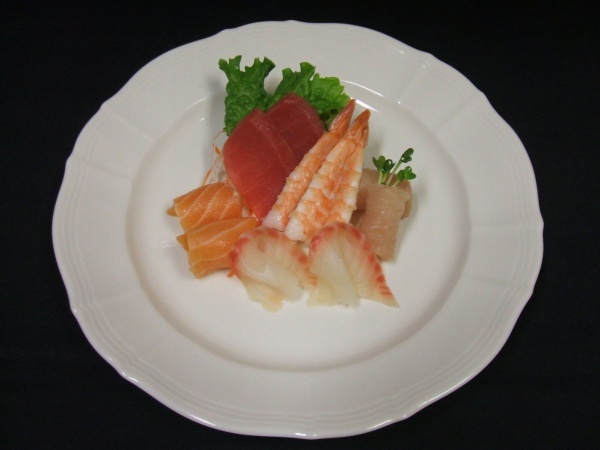 Tuna, salmon, shrimp, snapper and albacore tuna. Tuna, salmon, shrimp, snapper, albacore tuna. Served with rice, salad, and miso soup. All items served with Miso soup and Salad. Chicken, mushroom and zucchini over rice. Served with miso soup and salad over rice. Beef, mushroom and zucchini over rice. Served with miso soup and salad over rice. Stir-fried mushrooms, zucchini, carrots, onions, tofu, broccoli and noodles over rice. Served with miso soup and salad over rice. Baked salmon and vegetables over rice. Served with miso soup and salad over rice. Deep fried chicken breast, egg and onion cooked with lightly sweet sauce. Rice and vegetables with curry on top. Deep fried chicken breast, rice and curry on top. Stir fried noodles with vegetables. Choice of Miso soup or Salad. With choice of Soup and Salad. With Choice of Soup or Salad. 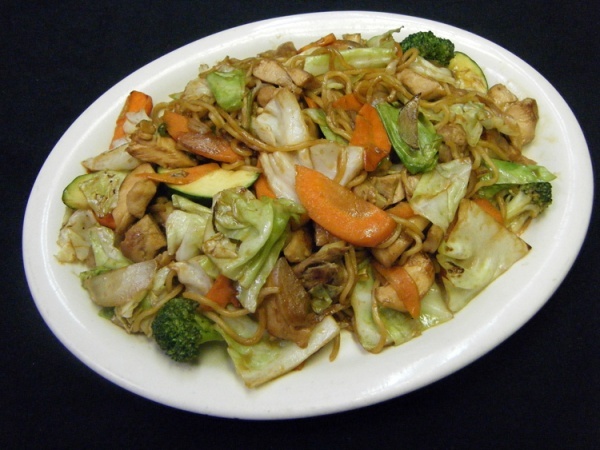 Stir fried noodles with vegetables with choice of miso or salad. All entrees served with rice and salad. Stir-fried mushrooms, zucchini, carrots, onions, broccoli, cabbage, tofu and noodles. Deep fried shrimp, salmon, white fish, crab and scallops with tartar sauce. Deep fried shrimp served with tartar sauce. Deep fried broccoli, zucchini, mushrooms, and onion ring with tartar sauce. All combination plates served with rice, soup, and salad. Choice of meat: Teriyaki, ginger, garlic or spicy teriyaki. One Side Choice: Egg rolls (2pcs - msg), steamed or fried gyoza (5pcs - msg), California roll (4pcs), 1 Croquette, 1 fried fish and or seafood mix of shrimp, crab and fish (1pc each). The Rolls are: Spicy Tuna, California, Fried Shrimp Roll, Crunchy Roll, Rainbow Roll, Philadelphia Roll, Tuna Nigiri Roll, Shrimp Nigiri Sushi, Salmon Nigiri Sushi, Albacore Nigiri Sushi.